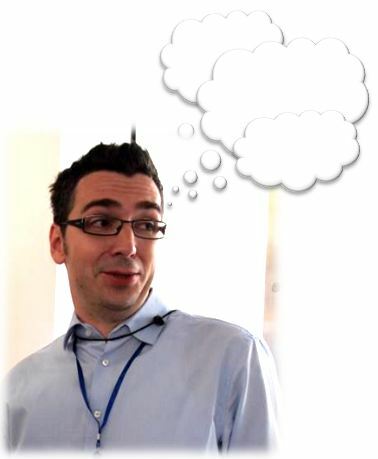 My name is Balazs Paroczay and I am a Talent Resourcing expert, guru, SME or lead – the title does not really matter. I more wish the word >sourcing< to be tagged to me. As my own. As a relevant piece of my identity. My interest sits with any type of Talent Resourcing. It is quite a wide range from Talent Scouting up to strategic Talent Acquisition. I am passionate. Sometimes, I am even emotional about sourcing. Sourcing can make me happy, upset, angry, desperate, amazed or joyful. My topics will include boolean, phone, web-, active or passive candidate sourcing, recruitment marketing, branding, messaging and social or referral recruiting, networking. Sourcing is logic, psychology, technology, marketing and innovation. Sourcing is strategy. Feel free to connect with me!